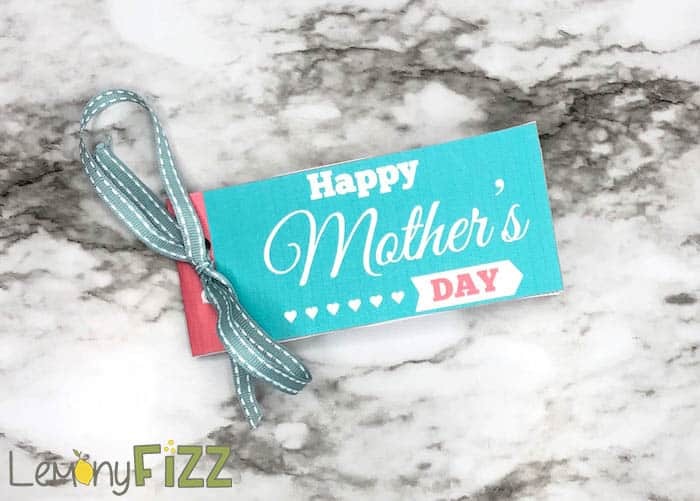 As a mother, we all love the Mother’s Day crafts and gifts that our children make for us. There are so many great ideas out there and they always express so much joy when they give something they have picked out or designed themselves. 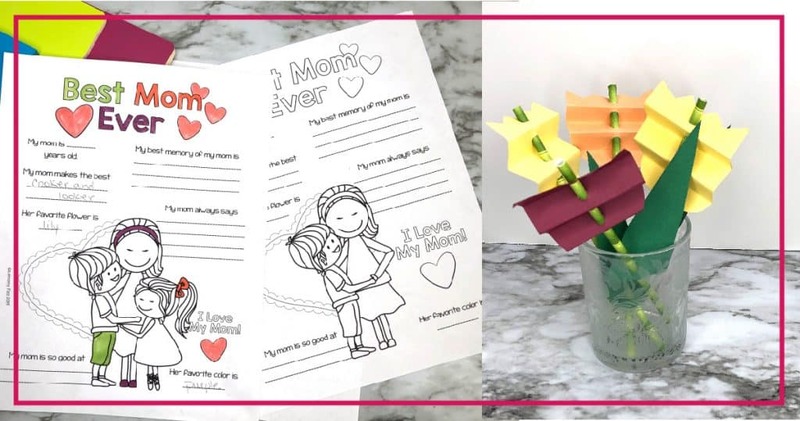 These 5 quick and easy Mother’s Day craft printables and templates will make it quick and easy for your little ones to create an extra special gift for your special day. They will need a little bit of adult guidance but the majority of the creation process will be their own. 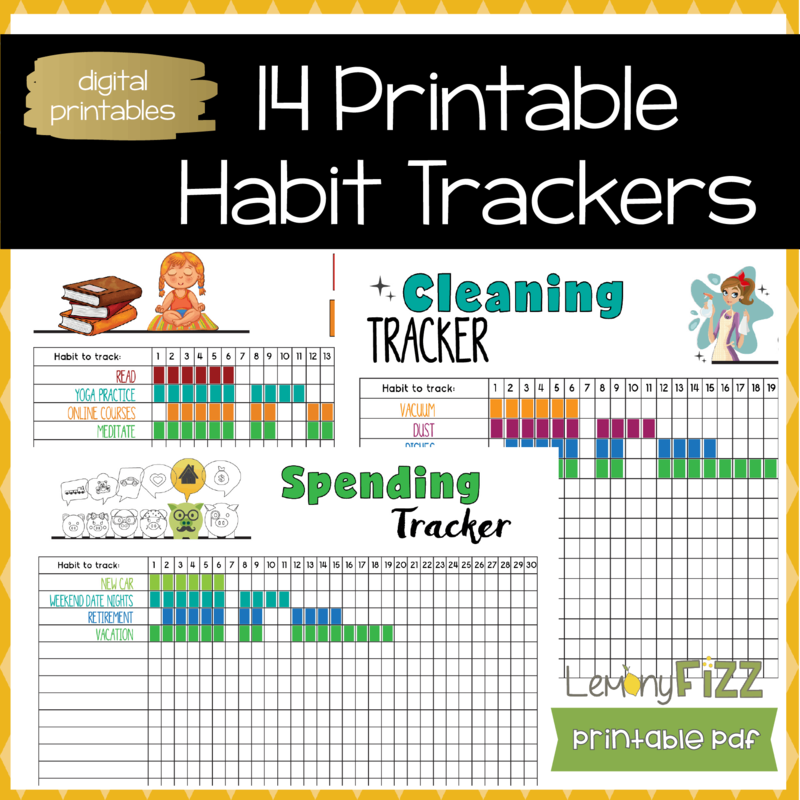 If you grab all five of these printables and templates, you can create a whole package. A coupon book for mom to redeem whenever she wishes, a bouquet of flowers, cards filled with loving sentiments, a memory page, lip gloss, and art prints. It’s a full package! Even if it’s last minute and you have hardly any time to prepare, mom will never know. She will think you had the whole gift planned way in advance. It goes together seamlessly and will look like you put in hours of prepping and helping the kids create these gifts. Let’s start with the flowers. 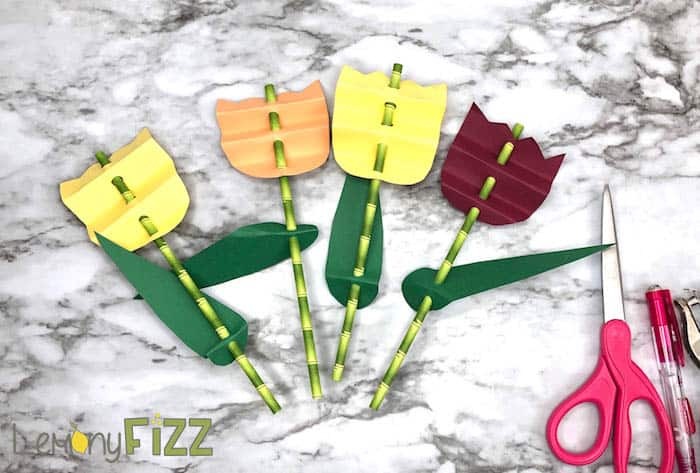 This super simple and sweet tulip straw stem flower template is a great art project for the kids and they will love designing unique flowers for mom’s special day. Supplies for this one are pretty easy. You need paper straws but regular plastic ones will work in a pinch. 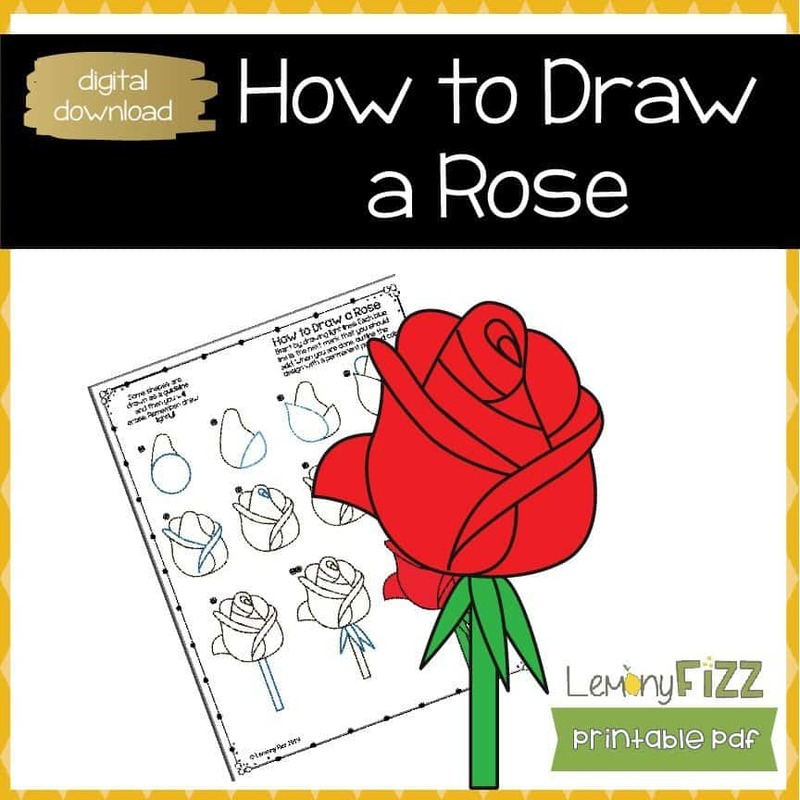 Print the template and trace the flower pieces on the colored paper for your choice. No time to trace? 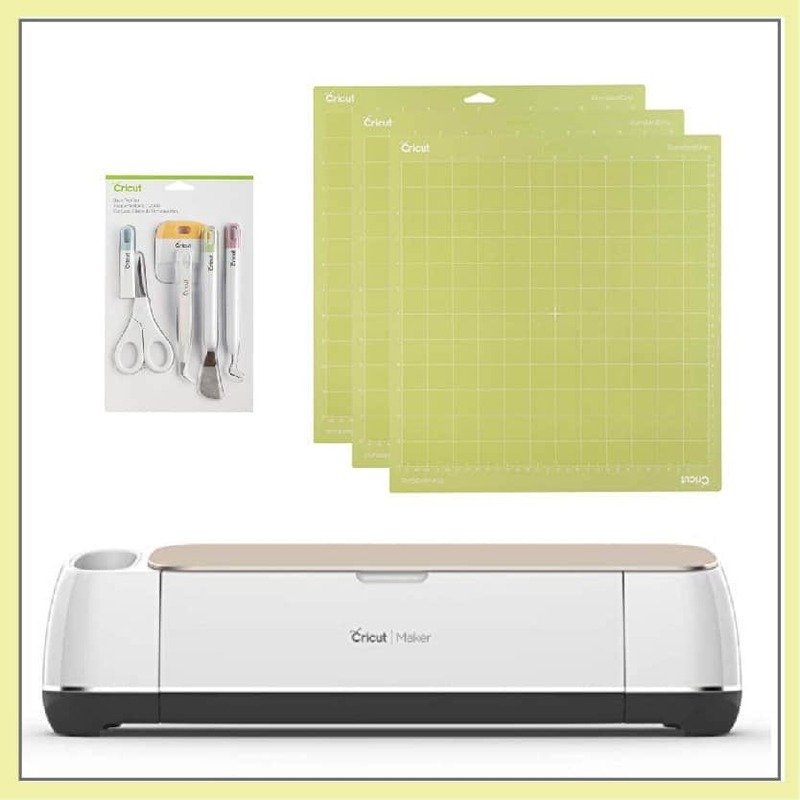 You can print the template on different colored paper as well. Just print the template a few times for blossom colors and then a few times for stem colors. Next, fold the blossoms back and forth (like an accordion fold). You want 4 folds. 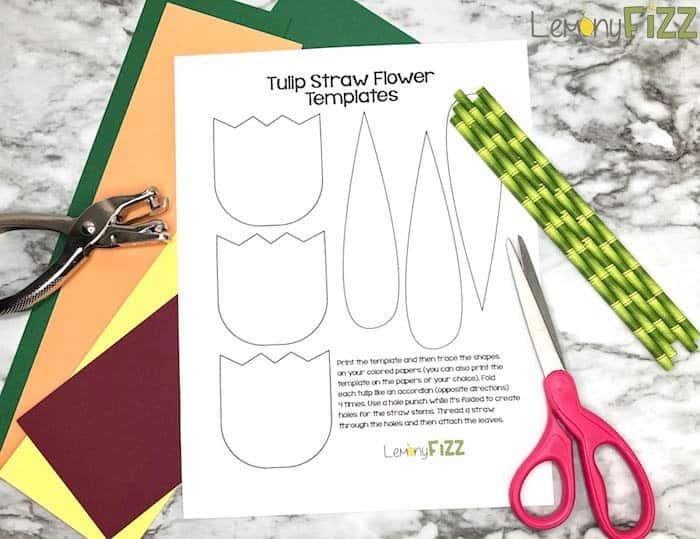 While the blossom is folded, use a hole punch to make a hole for the straw or stem. If you don’t have paper straws you could use a stick or a regular straw. Glue the leaves onto the stem. Repeat until you have a whole bouquet. This one is fun. 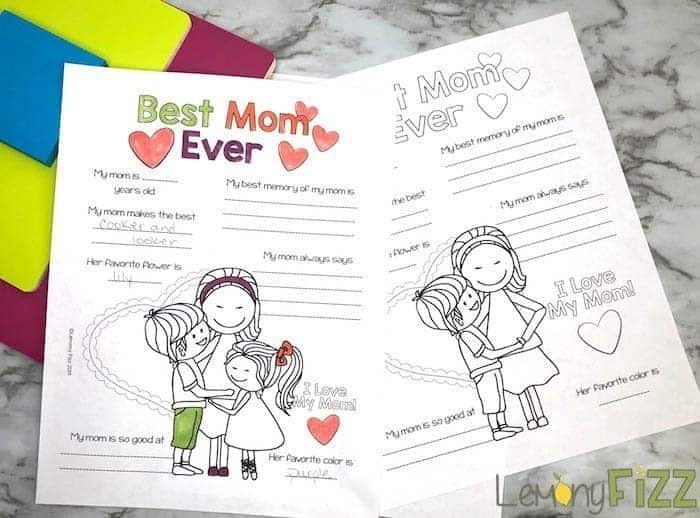 Print out the “Best Mom Ever” coloring page that works best for your family. There is an image that includes mom and two kids, a boy and a girl. There are also images for mom with just a boy or just a girl. You can print a page for each child in the family and let them both fill out the prompts about mom. They will answer questions about mom’s age, what her favorite color is, and what she can do the best. There is also a question about their best memory of mom and what her favorite phrase is. The answers to these could be really fun! Younger children might need help with writing. Let them best guess their spelling so the notes are truly from the heart and show more of your child’s personality. These will be great memory keepers and the kids will love looking back on them when they are older. Or when they have kids of their own. Ready for the big one? 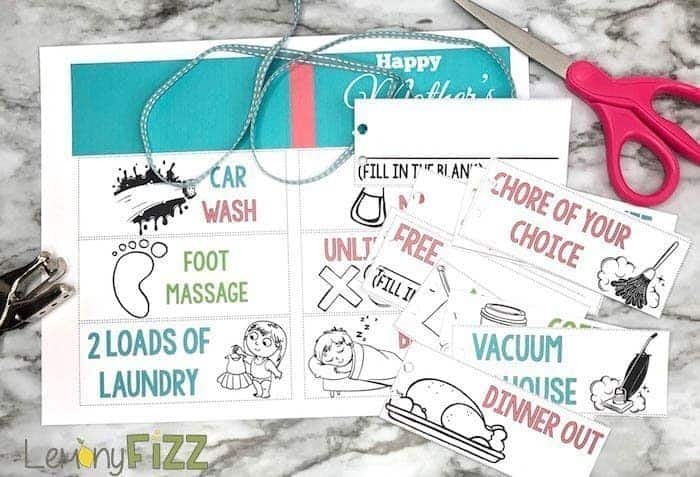 A coupon book is like the ultimate Mother’s Day craft gift. Easy to put together and it’s probably one of mom’s favorites because it’s the gift that just keeps on giving. She can whip out a coupon whenever she wants someone to do a chore. Long after Mother’s Day is done, she will still be pulling out coupons. If she doesn’t want to cook dinner, there is a coupon for that. 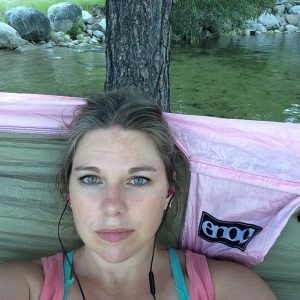 Wants an hour of quiet time. There’s a coupon for that too. There’s even a coupon to have the lawn mowed or the toilet scrubbed. You can always leave out the coupons that you really hope she won’t redeem. Where’s the fun in that though?! The Mother’s Day Coupon Book has 22 coupons. There are a few “fill in the blank” so you can personalize or customize a few of the tasks. It also has a cover that you can fold in half and then staple the coupons into or hole punch and then tie with a ribbon to dress them up a bit. I think this EOS Lip Balm printable might be my favorite. It’s hard to choose and I may have to convince my own kids to make a few of these Mother’s Day crafts for me and then I can act surprised. Print the cards on cardstock. Cut them out and then use a hole punch (like this one) where the solid circles are. Each circle is about 1 1/2 inches. It’s just the right size for an EOS lip balm. The lip balms are easy to find and you can order them off Amazon or grab them at Target or your local Wal-green’s or most cosmetic aisles. If you don’t have the hole punch you can carefully cut the circle out with an X-Acto or craft knife. Even scissors would work. This card will be one of mom’s favorites. They are cute and the lip gloss will add a little pampering for mom and they are fun. Print these cute cat prints out and mom can have some “fine art” to hang on her walls for Mother’s Day. There are matching cards that are super easy to use. Print and cut them and then fold. Now add a sweet note to the inside and there you have it. The printable includes 4 cat art prints with different quotes. Each print measures 8 x 10 after the white space is trimmed off. Grab a few inexpensive frames and you will have a whole set ready to be hung up or displayed. 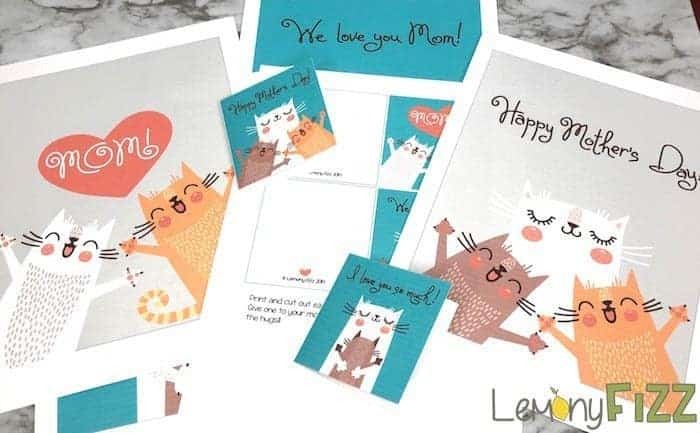 If mom loves cats then she will really love this craft printable. There are matching cards for each that measure 3 1/4 inches square when folded. There are directions on the printable in case you need them but they are simple to cut and fold. There you have it. 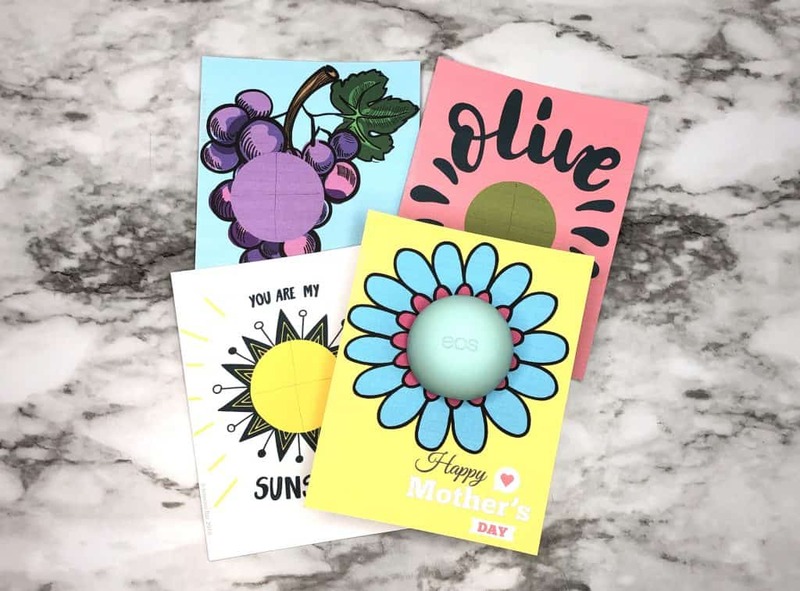 Five super simple printables and templates that you can use to make Mother’s Day extra special this year. Mom will always love whatever the kids give her. 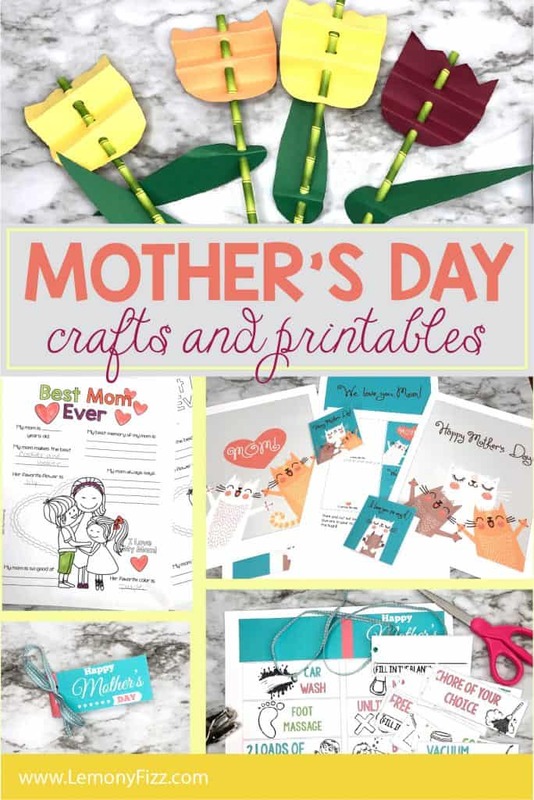 You can use these craft printables to really “Wow” her and she will think you spent a ton of time helping the kids create all these goodies. Really it’s just a matter of printing them and letting the kids add a little bit of their personal touch to it.